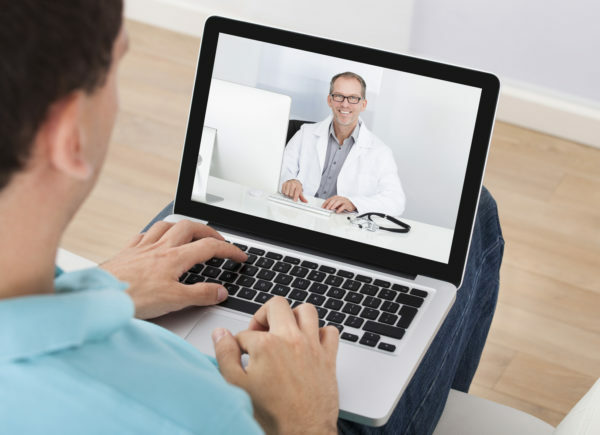 Doctors are linking up with patients by phone, email and webcam. They’re also consulting with each other electronically—sometimes to make split-second decisions on heart attacks and strokes. Patients, meanwhile, are using new devices to relay their blood pressure, heart rate and other vital signs to their doctors so they can manage chronic conditions at home.